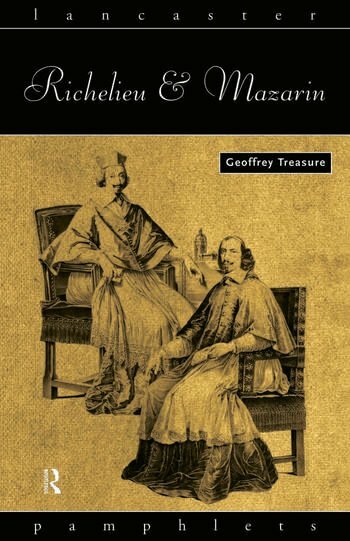 Richelieu and Mazarin by Geoffrey Treasure compares these two striking, but very different, statesmen and evaluates their careers and achievements in the light of modern research. It explores all aspects of the two men's careers including the historical background, their personal characters, aims and values and their experience of power. Geoffrey Treasure also debates altered perceptions of 'absolutism' and the accomplishments of both leaders.